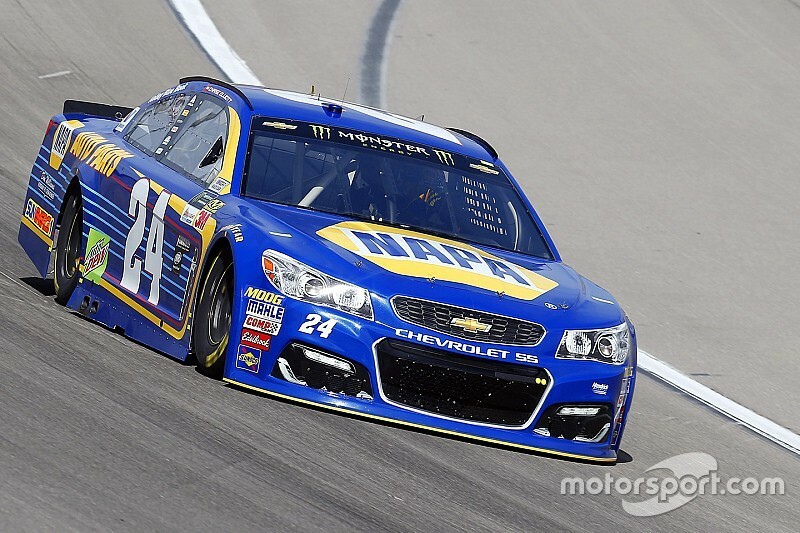 A pair of Chevrolets led second practice at Las Vegas Motor Speedway on Saturday. Young guns Chase Elliott and Kyle Larson set the quick pace early in the 55-minute session. Elliott posted a top speed of 191.510mph (28.197-sec.) 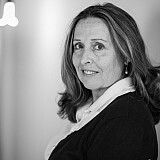 in the No. 24 NAPA Chevy on his first run. 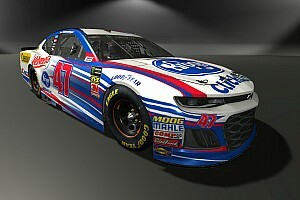 Larson was .402-sec. behind in the No. 42 Target Chevy with a lap of 188.818mph. Elliott’s 42 laps run, were the most completed in practice. Three-time Vegas winner Matt Kenseth, who turned 45 on Friday, was third fastest with a speed of 188.594mph, followed by local favorite Kyle Busch (188.515mph) and Kasey Kahne (188.068mph). 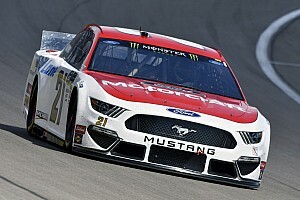 Ryan Blaney, who starts third in Sunday’s Kobalt 400, posted the sixth-quickest lap (188.009mph) with Vegas-native Kurt Busch, Trevor Bayne, Kevin Harvick and Austin Dillon rounding out the top 10 on the 1.5-mile track. Elliott also led the Best 10 Consecutive Lap Average with a speed of 186.480mph. Twelve drivers qualified for the category with Kenseth (186.095mph), Kevin Harvick (185.952mph), Kahne (185.801mph) and Jamie McMurray (185.592mph) rounding out the top five. 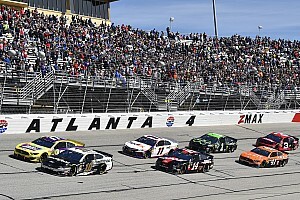 After last weekend’s rash of speeding penalties at Atlanta Motor Speedway, NASCAR opened the loops on pit road for the practice so teams could monitor their pit road speeds.